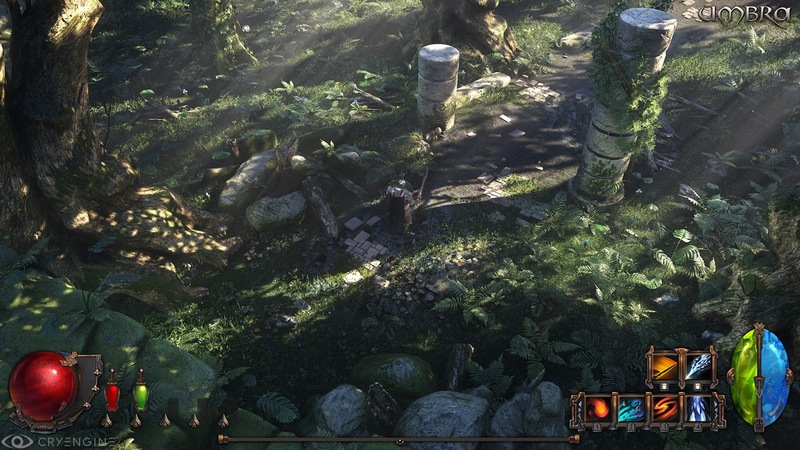 Indie Retro News: Umbra - Action RPG, powered by CryEngine3 gets a new video teaser! 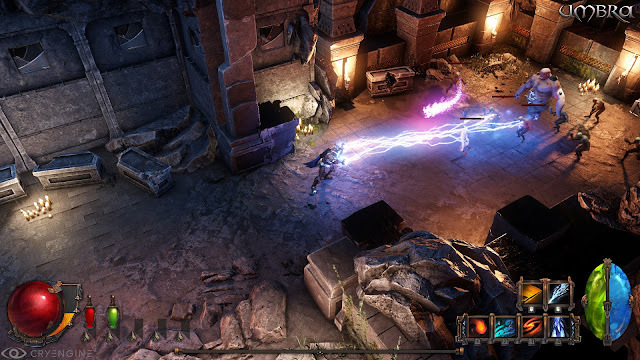 Umbra - Action RPG, powered by CryEngine3 gets a new video teaser! 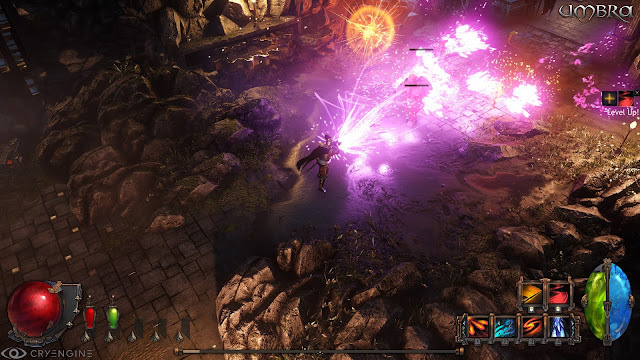 If slaughtering enemies in games such as Diablo 2, Torchlight or Titan Quest are your idea of fun, then come and take a look at the latest announced action RPG, 'Umbra' developed by SolarFall Games. 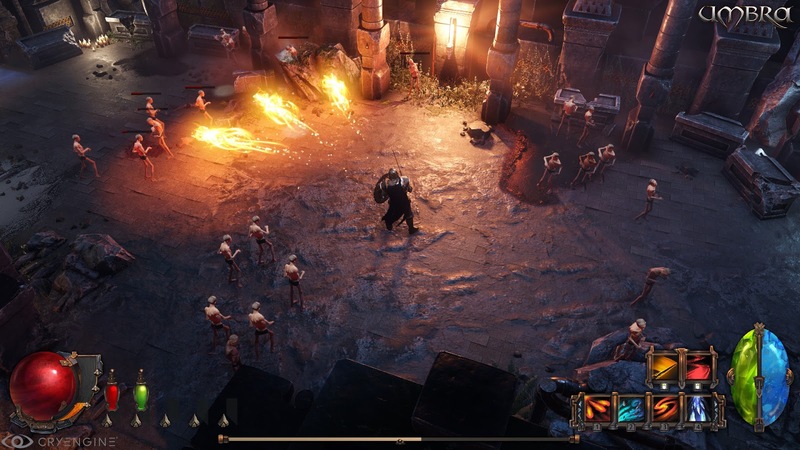 Powered by CryEngine 3, 'Umbra' blends the hack and slash game play with state of the art graphics and truly modern AI inspired by the hit classic Diablo 2. 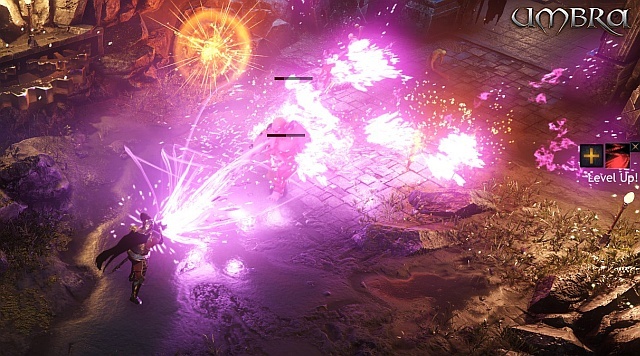 In the release news, the developers have released a new video teaser showing the game play mechanics such as resource opposition and elemental effect interaction. Also following the news update, SolarFall Games have mentioned with further screenshots that a Kickstarter campaign will begin next week May 13th. This should give a better indication of what the developers intend for the game during it's development. And much more exclusive content to reveal soon !